The multi fuel stoves provided by us bring together the conventional designs and state-of-the-art technologies for the creation of some gorgeous focal points for your home. 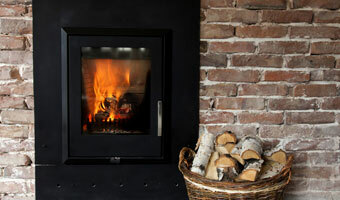 As one of the premium suppliers of multi fuel stoves in North-West England, we specialise in providing all varieties. Whether you need stoves that burn smokeless fuels, wood, briquettes, gas or logs, we’ll make sure you get a multi fuel stove which delivers and yet perfectly complements your home’s interiors. All our products are highly durable and meet the European and British safety standards. In case you’re unsure about the multi fuel stove to select, why not visit our fireplace showroom in Preston, Lancashire today and seek help of our friendly staff! 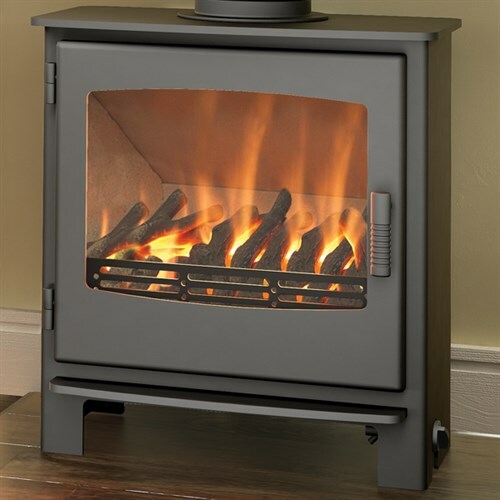 Our team of highly skilled and experienced professionals (Gas Safe and HETAS registered) will install your multi fuel stove keeping all important considerations in mind. SEE OUR GAS STOVE SUPPLIERS BELOW AND GO ON THEIR WEBSITE OR DOWNLOAD THE PDF BROCHURES FOR YOUR PERUSAL.